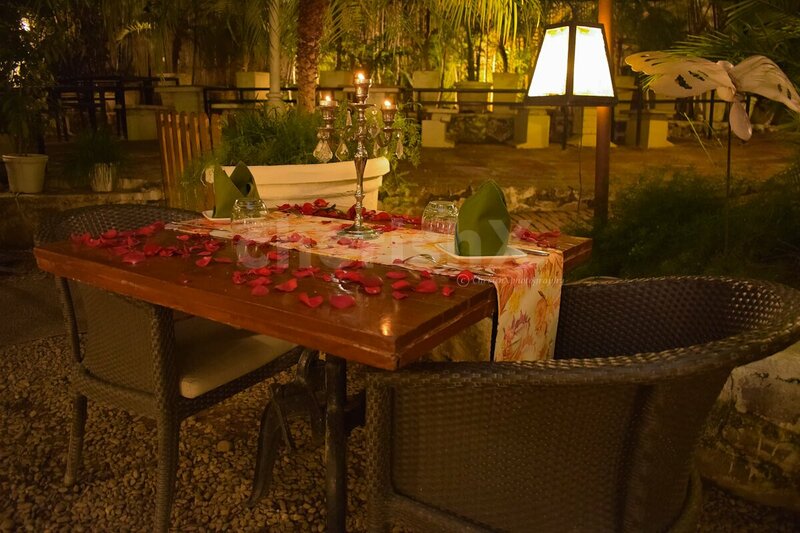 Good italian and North Indian food choices, prompt service and an undoubtedly good, refreshing and romantic open garden ambience! 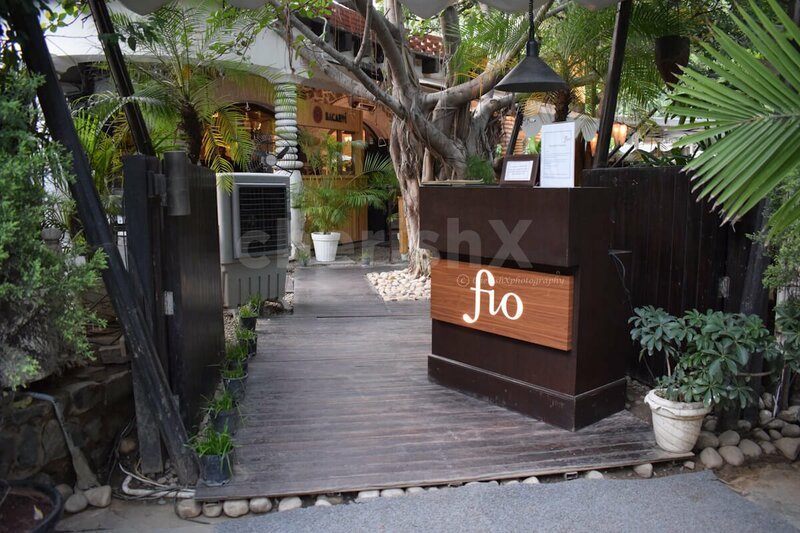 Your experience venue - Fio - is a top rated restaurant, located in the beautiful Garden of 5 senses! 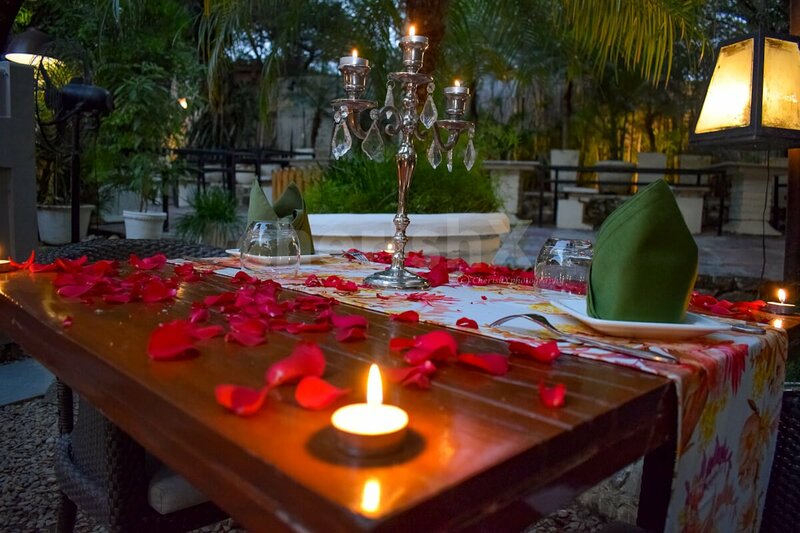 And your experience curated for CherishX candlelight dinning. 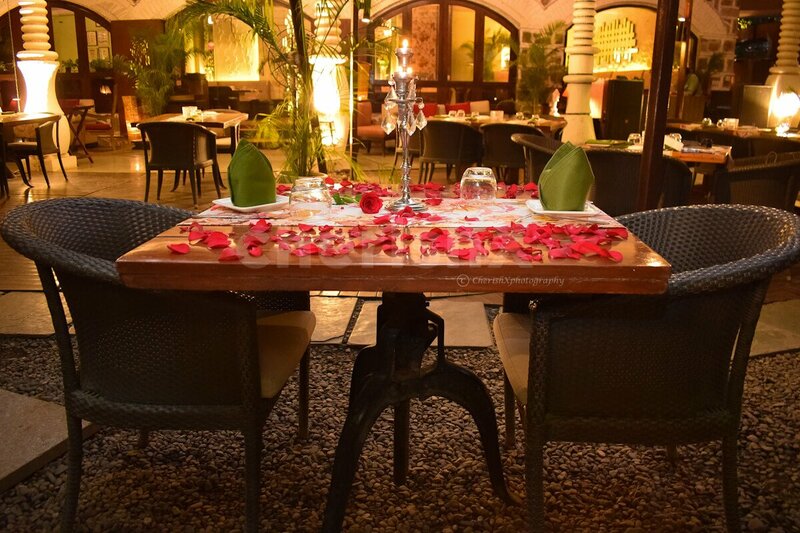 As you drive to this place, the last leg of your journey - approaching the restaurant is through green belt - either from qutab golf course side coming from central Delhi side or from the Mehrauli Ecological park area & Qutub Minar area, coming from Gurgoan side. 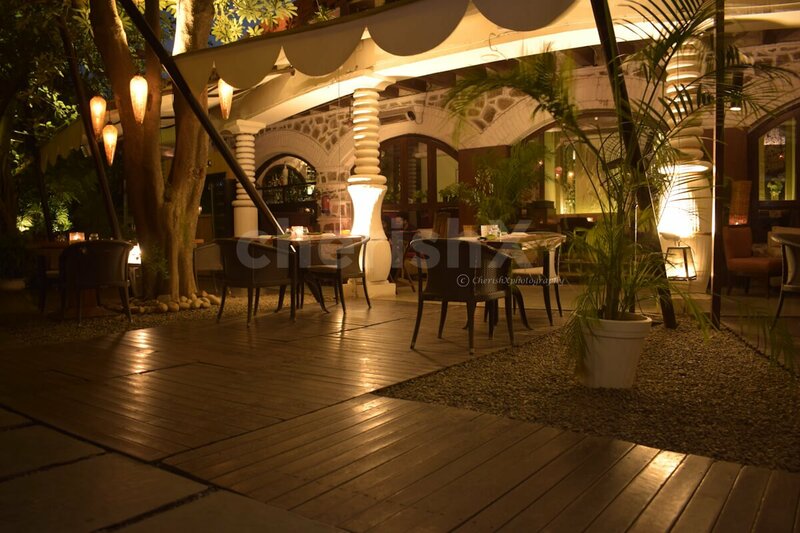 As you park and walk into the Garden of 5 senses, it has a calming affect on you. 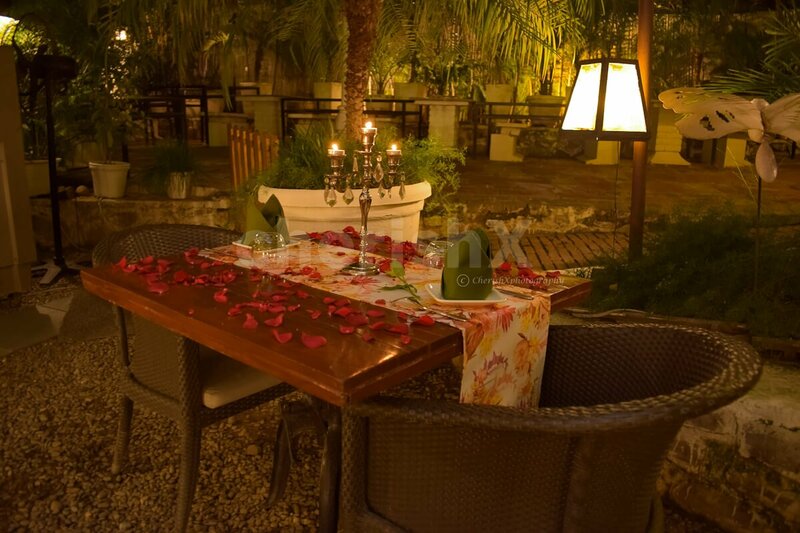 And as you walk on the pebbled pathway, to your nicely lit garden restaurant, the romantic feelings kick in. 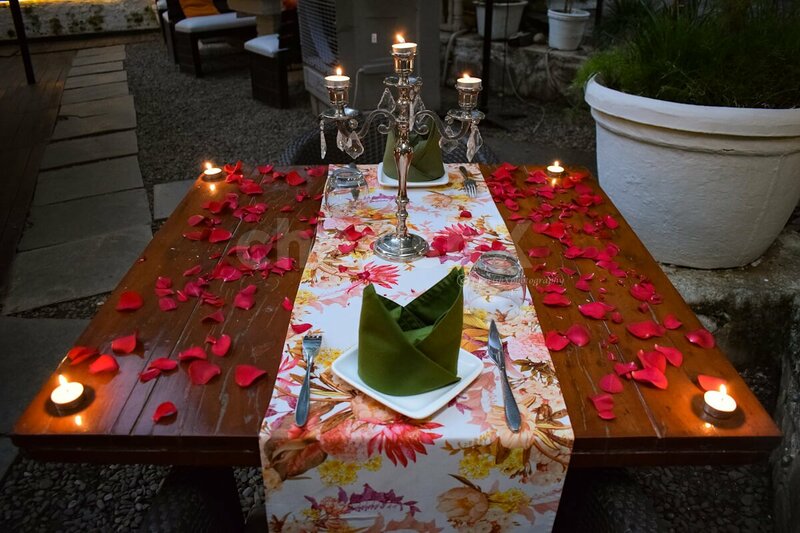 At the venue, let the staff / manager know you have arrived, and they will walk you to your specially reserved and romantically done up table with flower petals, candle and a rose for the lady. Welcome drinks, a 3 course dinner and great conversations follow next. If you want to add finer details like cake, flower bouquet, private guitarist, these can be easily arranged for your special someone. Choose the right customisations for your occasion on the next screen. The venue closes at 12 am. You can place your order at most by 11:30 am. Heaters are available at the place. In case of rains or adverse weather conditions, you can change your seating from outdoors to indoors.